The 138th Annual Meeting of the International Trademark Association (INTA) is taking place between the 21st and 25th of May 2016 in Orlando, Florida (USA). Brand management, trademark, copyright, patent and other IP professionals from all over the world can share this unique opportunity to exchange ideas, expand their network and be informed about the latest developments in the field. 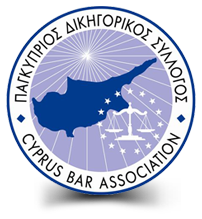 P. Angelides & Co LLC will be present in this event with its representative team headed by Mr. Theodoros Angelides. If you are interested to arrange a meeting with us you can contact us at ip@angelides.law and theodorosa@angelides.law.